We have expertise in the following areas of practice. Our services guide our clients through the legal situations they face and are dedicated in finding the best solutions. Our friendly and supportive staff will make you feel comfortable throughout the entire process. 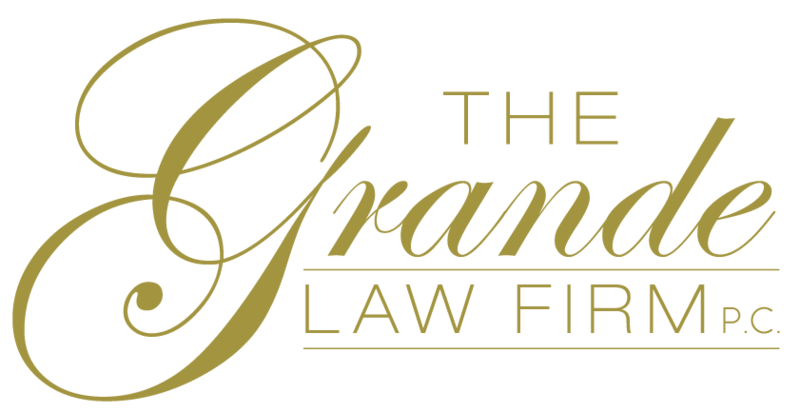 Don’t be afraid of contacting The Grande Law Firm the next time you find yourself in a difficult situation. 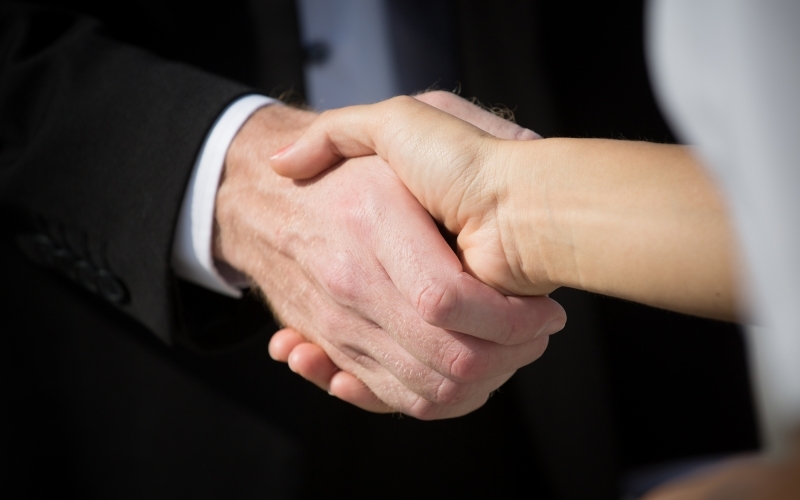 We are here to provide you with the upmost care and help you feel at ease while quickly resolving your legal issues.